Google's current services for music and video overlap a bit... to say the least. There's YouTube Red, which gives you ad-free videos and some bonus features. 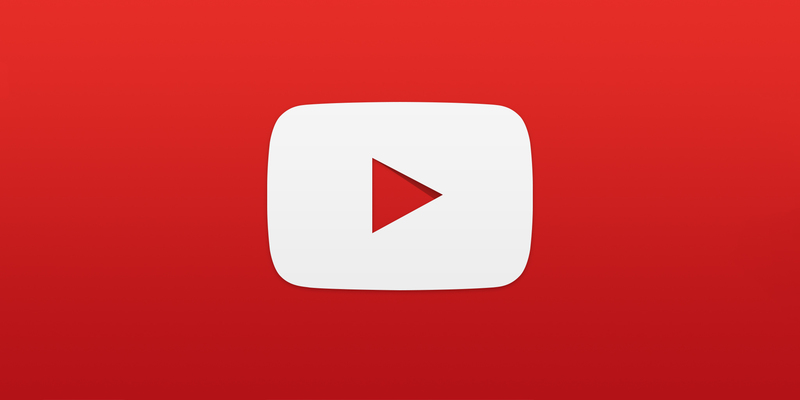 Then you have YouTube Music, which is more oriented towards music videos, and requires a YouTube Red subscription. Google Play Music is purely music-based, and functions as both a streaming service (like Spotify) and a storage location for your vast collection of MP3s. Rumors have been circulating for months about a new service, believed to be named 'YouTube Remix.' It would replace Google Play Music, and presumably YouTube Music as well. We discovered the 'YouTube Premium' name in an APK teardown last month, adding more to the mystery. Today, Google has unveiled not one, but two new YouTube products. Kinda. Let's start with YouTube Premium, which is replacing YouTube Red. You still get no ads on videos, background playback on mobile, and the ability to save videos for offline playback. It's more expensive - $11.99/month in the United States. If you're already a YouTube Red member, or you join soon, your monthly bill won't go up. Google says Premium is coming soon to Austria, Canada, Denmark, Finland, France, Germany, Ireland, Italy, Norway, Russia, Spain, Sweden, Switzerland, and the United Kingdom. YouTube Premium also includes the new YouTube Music Premium. You may be thinking, "wait a minute, there's already a YouTube Music!" You're right, but Google wants you to forget about that. Right now, Music is just a modified YouTube app that requires a Red subscription. Soon, it will be its own service, complete with a new desktop player. If you are a subscriber to Google Play Music, good news, you get a YouTube Music Premium membership as part of your subscription each month. And if you use Google Play Music, nothing will change -- you’ll still be able to access all of your purchased music, uploads and playlists in Google Play Music just like always. 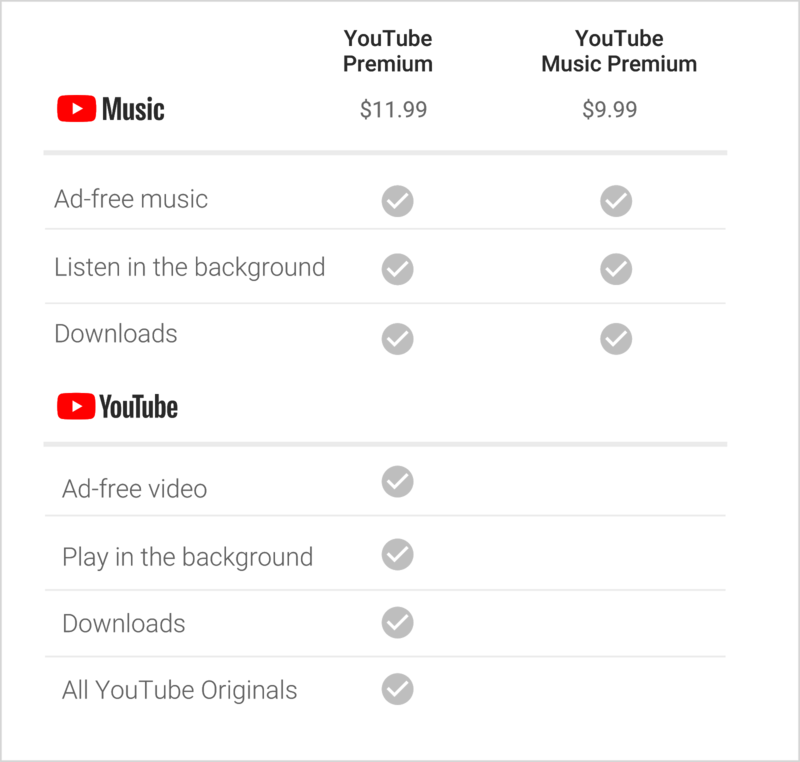 So in summary, YouTube Red is more expensive and includes a music service, YouTube Music will get a web player soon, and Play Music is still in limbo. Google Play Music is still around and you can access all your purchases, uploads, playlists and music library just like normal. We’ll provide plenty of notice when any changes are made with the Play Music service.